HSK (Hanyu Shuiping Kaoshi) or the Chinese Proficiency Test is an international standardized exam which tests and rates Chinese language proficiency. It assesses non-native Chinese speakers' abilities in using the Chinese language in their daily, academic and professional lives. HSK test was developed in 1984 and the first HSK test was held overseas in 1991. Since then, the Chinese testing centers have spread all over domestic and foreign lands. 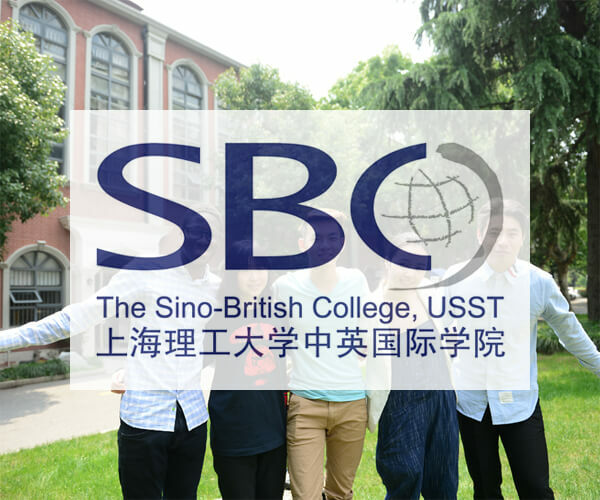 HSK test began to be designed by Beijing Language Institute at Beijing Language and Culture University (BLCU). In March 2010, the new HSK test was introduced. The new HSK test was launched by Hanban in an effort to better serve Chinese language learners. The test is the result of coordinated efforts by experts from different disciplines including Chinese language teaching, linguistics, psychology and educational measurement. The new HSK test combines the advantages of the original HSK while taking into consideration recent trends in Chinese language training by conducting surveys and making use of the latest findings in international language testing. The new HSK test has a new test structure and style of language tested. When the old HSK test structure was often criticized for testing the formal and impractical language, the new HSK test format is designed to test usage of more daily and practical language. Both old and new HSK test had held for a while, but now test takers can only take the new HSK test. The new HSK test consists of a writing test and a speaking test, which are independent of each other. There are six levels of writing tests, namely the HSK (level I), HSK (level II), HSK (level III), HSK (level IV), HSK (level V), and HSK (level VI). There are three levels of speaking tests, namely the HSK Speaking Test (beginner level), HSK Speaking Test (intermediate level), and HSK Speaking Test (advanced level). During the speaking test, test takers' speeches will be recorded. The new HSK test follows the principle of "test-teaching correlation", bases the design of the test on the current trends in international Chinese language training, and is closely related to textbooks. The purpose of the test is to "promote training through testing" and "promote learning through testing". The new HSK test emphasizes the objectivity and accuracy of the evaluation and stresses the learners' actual Chinese language abilities. The new HSK test sets clear test objectives to allow the test takers to be able to improve their Chinese language abilities in a systematic and efficient way. (1) A reference for an educational institution's decision-making concerning recruiting students, assigning students to different classes, allowing students to skip certain courses and giving student academic credits. (2) A reference for employers’ decision-making concerning the recruitment, training and promotion of test takers. (3) A method for Chinese language learners to assess and improve their proficiency in Chinese. (4) A method for Chinese language training institutions to evaluate training results. Test takers will receive the results for the new HSK test issued by Hanban within three weeks after the test. (4) Offers a reference for related Chinese teaching institutions or training organizations to evaluate teaching standards and the effectiveness of different training. HSK Test is held by Hanban, the Confucius Institute Headquarters. Hanban is a public institution affiliated with the Chinese Ministry of Education. 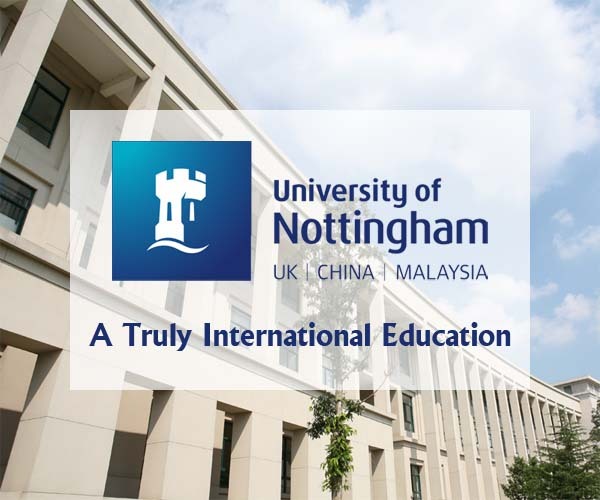 It is committed to providing Chinese language and cultural teaching resources and services worldwide, it goes all out in meeting the demands of foreign Chinese learners and contributing to the development of multiculturalism and the building of a harmonious world.